In Malachi, God promises to be faithful in love and goodness to us when we are faithful to returning His tithe. 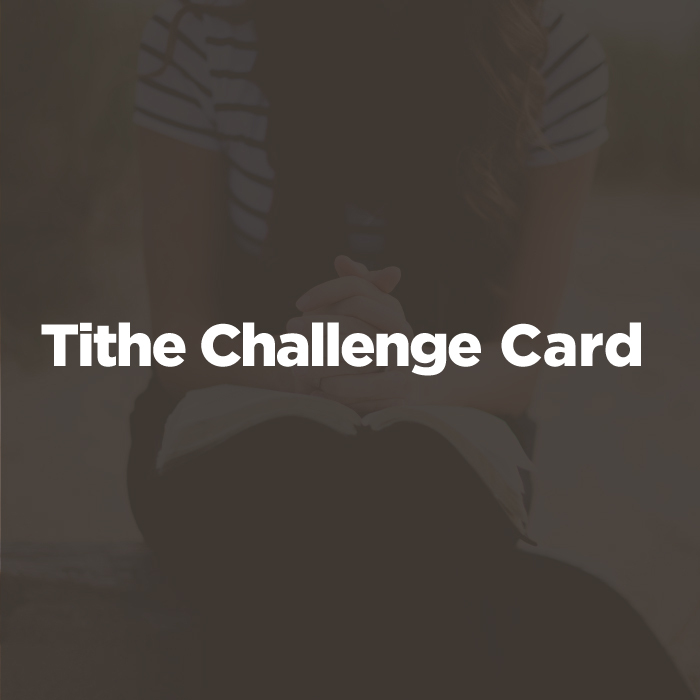 So, we've created something called the three-month tithe challenge. Attenders can fill out this form, give cheerfully for three months, and test God's promise. If at the end of the three month, they haven't seen the benefits of being a cheerful giver, we return their tithe. It's a bold program, but it's one that we rely on God to sustain.